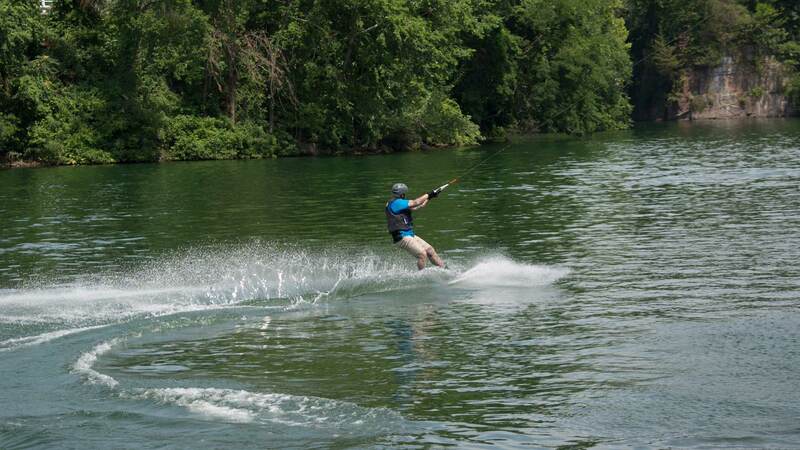 Wakeboarding fun on our continuous cable system at Brownstone Park! 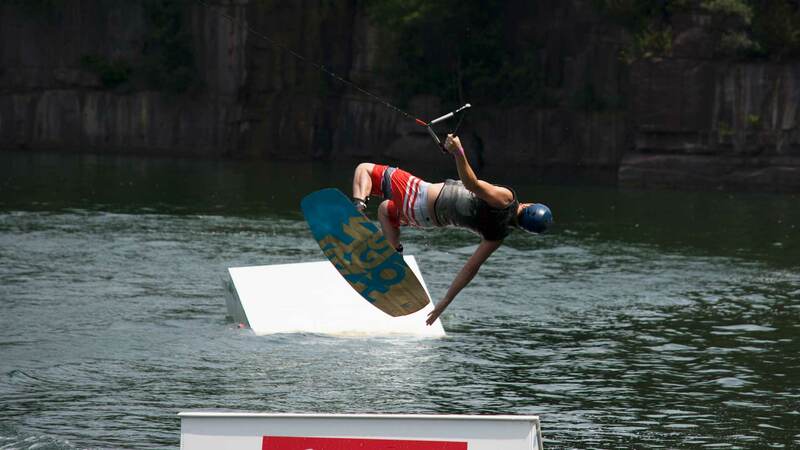 Brownstone Park features three System 2.0 Wakeboard systems at the park. One is dedicated for more advanced riders and two are perfect for the beginner. 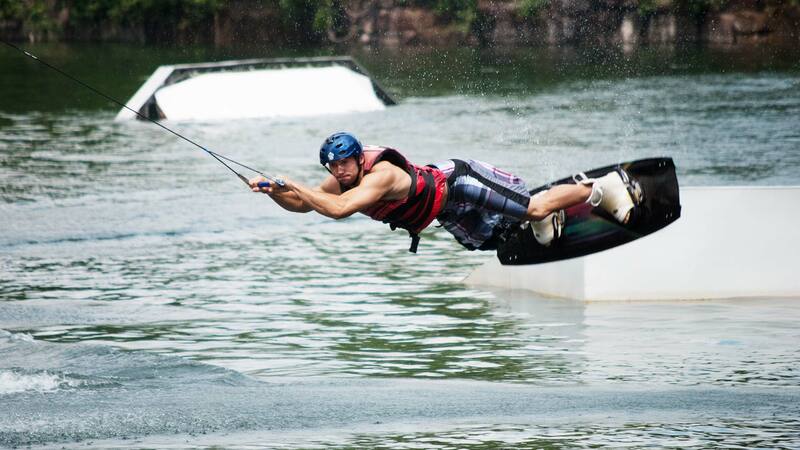 The system is designed to help “pull you up” so beginners can frequently ride the first time. You’ll end up going straight, but we’ll help you work on turns later! 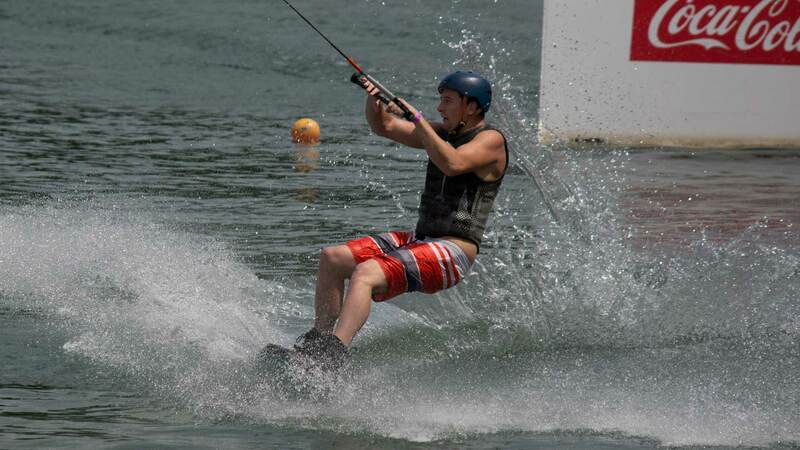 Wakeboarding is one of the top attractions at Brownstone Park, and we host multiple competitions each summer where prizes are available for every level of rider! 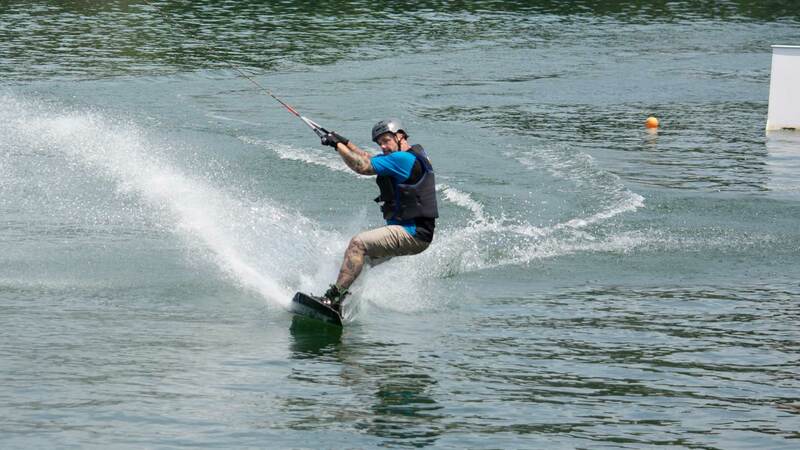 Bring your own board, or use one of our boards for free!